All our vehicles are fitted with state of the art satellite tracking. This enables us to best serve our customers allowing us to locate and dispatch staff who are best placed to respond to a customer’s needs in a timely manner. Our vehicle tracking is real-time allowing us to dispatch staff effectively to high priority calls. 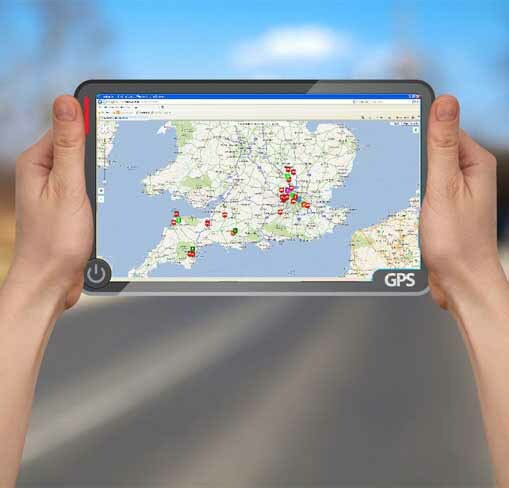 Our vehicle tracker also allows us to generate reports on driving time, excess speed, addresses visited and other key KPI’s which aid in complying with driving regulations. In addition this facility can also be useful when dealing with complainants as proof of attendance can be reported from this facility. Our vehicle satellite tracking allows us to respond directly to peaks and troughs in demand and service provision and also serves the purpose of ensuring compliance with critical lone worker procedures, environmental management initiatives and statistical reporting.